We are in the process of recruiting for our 2018-19 Leadership team. Apply to join our team! Connor is a 5th year SMO Major at the Alberta School of Business and is also enrolled in the cooperative education program. Connor is serving as the Business Councillor in the Students' Union and sits on several committees. He has previously worked for companies such as PwC in Taxation. Connor hopes to pursue a career in consulting and entrepreneurship upon graduation. When he's not studying or working on a startup, you can find him gaming or playing with one of his dogs. If you have any questions about Enactus, please contact him at president@enactusuofa.com. Rose is currently studying at the Alberta School of Business, majoring in Accounting and minoring in Psychology. Outside of Enactus, Rose loves travelling and exploring different food places. After graduation, Rose plans to pursue the CPA designation and work at a public accounting firm. Jenny is currently studying in the Faculty of Arts, majoring in Economics. Outside of Enactus, you can find Jenny comfortably napping or engaging in retail therapy in hopes of supporting the local economy. After graduation, Jenny plans to continue on to Law school to pursue a career in corporate law. Ivy is currently studying at the Alberta School of Business, majoring in Business Economics & Business Law while minoring in Marketing. If you know Ivy, you know that she's constantly eating. For those of you who don't know her, you'll figure that out sooner or later. As of now, Ivy plans to attain her MBA after graduation. From there, she plans to pursue a career in entrepreneurship surrounding the continually dynamic international market. Winis is currently studying in the Faculty of Science. For those of you who know Winis, you know that she loves desserts. This summer for a month straight, she ate two cakes a day. After graduation, Winis plans to travel for a few months before beginning a career in consulting or project management. 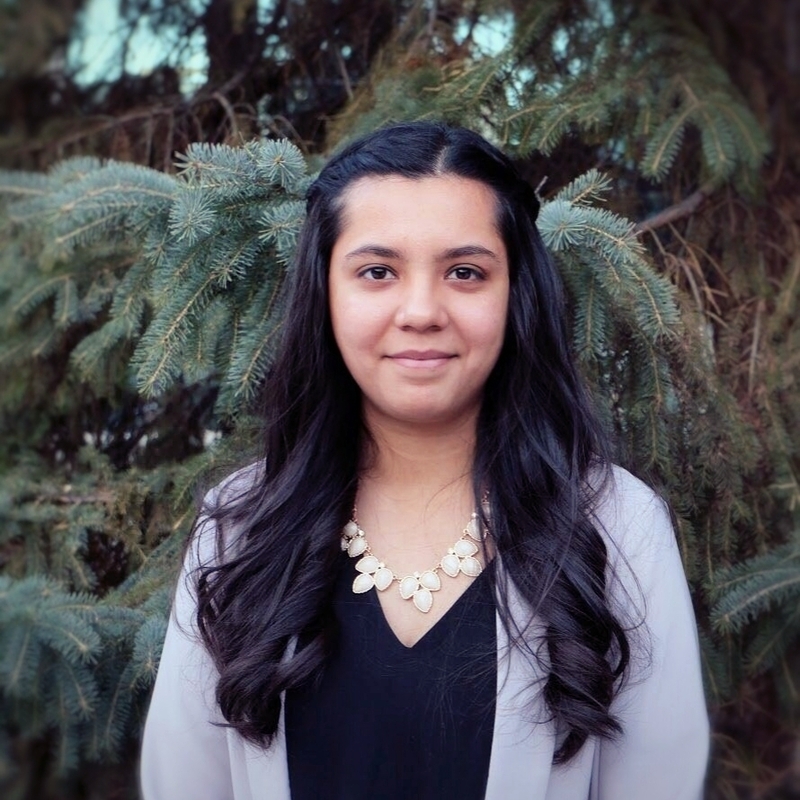 Rachita is currently studying at the Alberta School of Business, majoring in Marketing. An interesting fact about Rachita is that she is multilingual and can speak five languages. Upon graduating, Rachita hopes to pursue a career in Advertising and Public Relations. 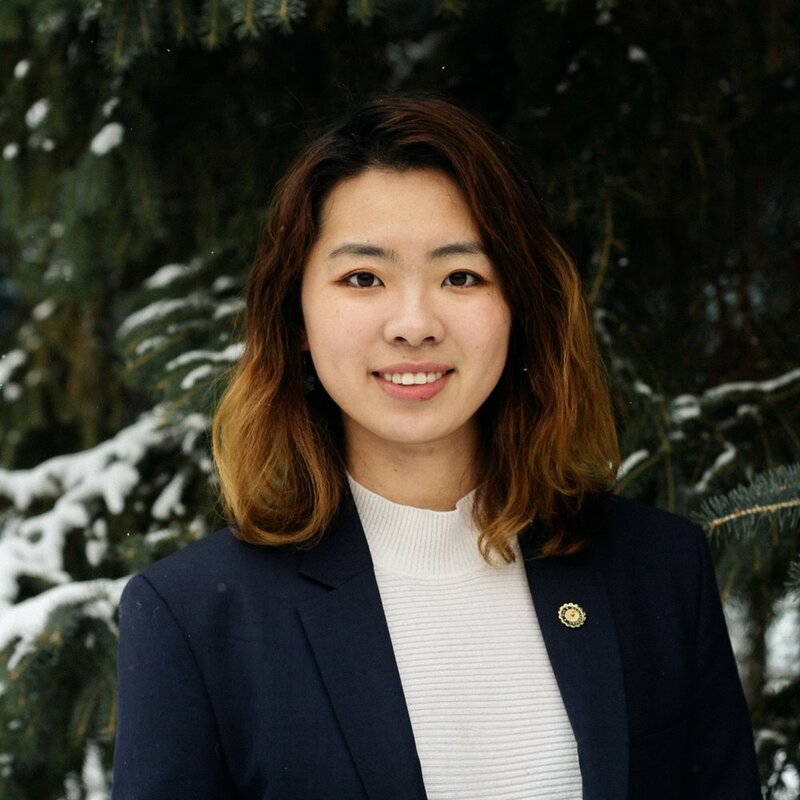 Makena is an ambitious undergraduate student and avid volunteer at the University of Alberta, pursuing a Bachelor of Commerce in Business Economics & Finance. In her spare time she enjoys reading, writing poetry, and dancing (but only when nobody's around). Alongside pursuing career opportunities in management consulting and investment banking, Makena envisions starting her own venture, publishing a series of novels, and exploring different parts of the world. Jit is currently studying in the Engineering Faculty, majoring in Mechanical Engineering. Something interesting about Jit is that he is a huge Lionel Messi fan. After graduation, he plans on attaining his MBA and a Master's Degree in Aerospace Engineering. Rutu is currently studying in the business faculty, majoring in Business Economics & Law and minoring in Finance. Something interesting about Rutu is that she can type 110 words per minute. After completing her undergraduate degree, she plans on continuing on to law school and pursuing a career in law.